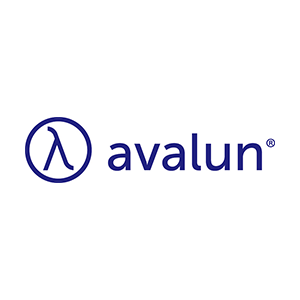 AVALUN is a start-up company based in Grenoble area, spin-off the Research-and-Technology Institute CEA-LETI which is specialized in IT, healthcare and energy. Created in November 2013 and composed of a multidisciplinary team of 10 people AVALUN combines skills in microfluidics, optics and embedded software. Its focus is Diagnostic In Vitro devices and it has designed the LabPad®, an innovative testing device which integrates a lensless optical technology. The device can be used by patients themselves or by healthcare professionals and it can be connected to another device through a Bluetooth connection. 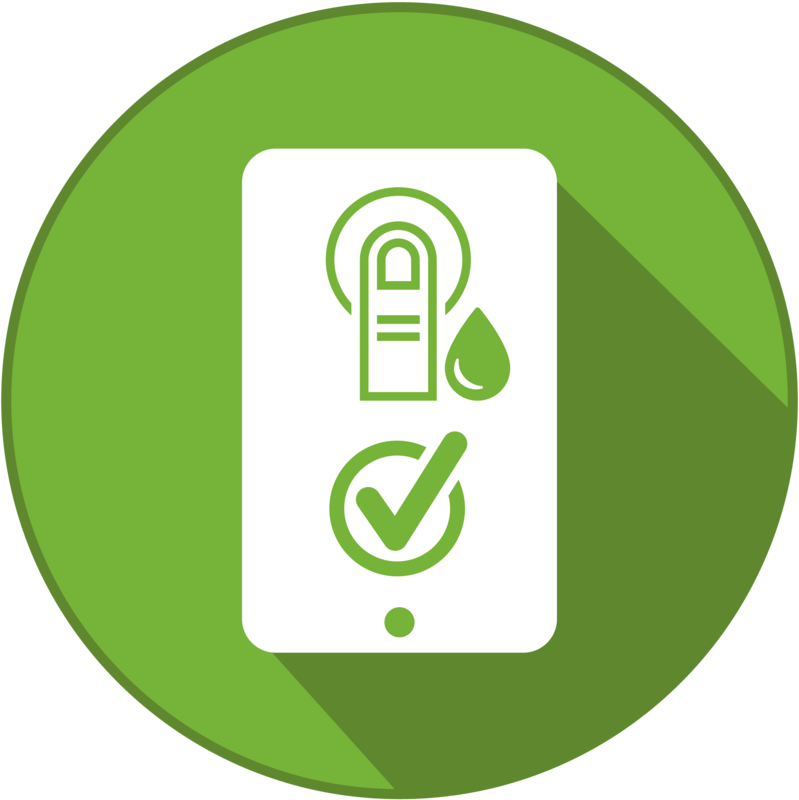 To perform a test, there is a dedicated smart microcuvette which contains the dried reagent; at each test corresponds a single-use Tsmart® microcuvette. The first test available is the INR test (International Normalized Ratio) to control the blood clotting activity for patients under anticoagulant treatment, especially VKA drugs. AVALUN has developed long-term partnerships with local actors in Grenoble such as the University Hospital as well as associations promoting self-care and innovation at home, with the Regional Health Agency and with French industrial partners.